Julie Bowen & Eric Stonestreet: Jesse Tyler Ferguson's Wedding! 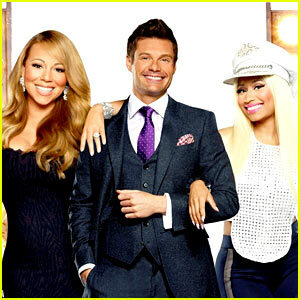 Mariah Carey & Nicki Minaj: 'American Idol' TCA Panel! 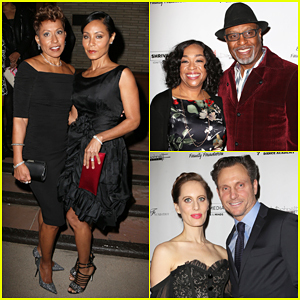 Johnny Depp & Neil Patrick Harris: Elton John's Husband's 50th Birthday Party! 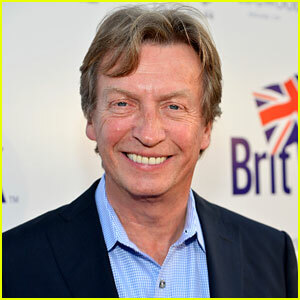 Lady Gaga: International Emmy Awards with Nigel Lythgoe! 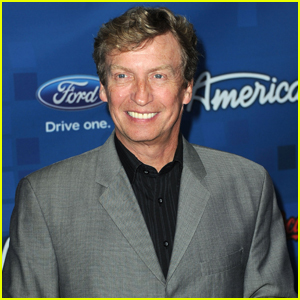 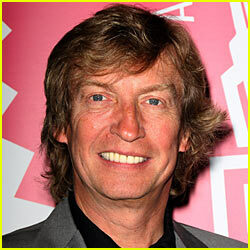 SYTYCD's Nigel Lythgoe: I'm No Homophobe!